Please go to this link from my blog, not this one. This entry was written in 2009, go to the current one! It’s been six years since Leslie Cheung left the world. So many fans still miss his talents and always on this day, I would be listening to his songs as a way of remembering the impact he had in movies and music in Hong Kong and the world. I never expect to have grown to liking Hong Kong superstars like him and Anita Mui. I still feel a sense a loss that both are no longer around. It’s tough to keep clinging to the past. As usual, fans and myself will always remember Leslie Cheung. It has been 5 years since Leslie Cheung’s death and how time has flown by so fast. 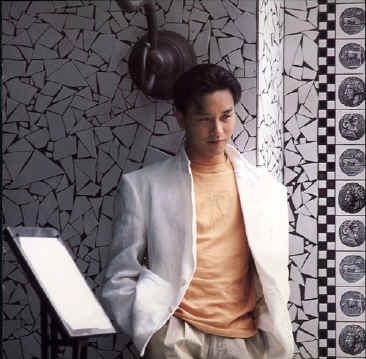 April 1st is always consider a sad day for fans of Leslie Cheung. For the past week, I kept thinking on what to write for the 3rd year about remembering Leslie Cheung. I hope I can come with a good entry for the 3rd year. Till this day, Leslie Cheung is still a popular performer, whether it is in acting or singing, he was one of a kind for talent. Nowadays, we see performers go for the money and it is no more on the performing for a living side. As I was listening to a radio program from Hong Kong on the Internet sometime last week (March 24, 2008), this RTHK DJ said that fans still want to see him, listen to him and care about him. It almost brought me to tears when hearing 無需要太多 (English translation, Don’t Need Too Much). All I can say that his music and movies will still live on forever. 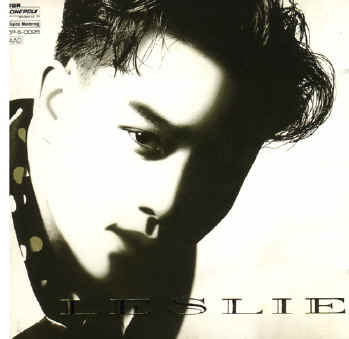 I feel blessed that I have kept in contact with other DJs from Hong Kong about Leslie Cheung and other kinds of music. You know who you are if you get to read this. Here are my previous entries from 2006 and 2007 on Leslie Cheung.